- Sometimes the requirements are too complex. You don’t understand what type of project you’re supposed to complete and you don’t know what exactly your teacher expects. - The most common problem is lack of time. You have a precise deadline that you can’t miss if you want to complete that course with a good grade. However, you also have other assignments to deal with, so you cannot meet the deadline no matter how hard you try. - Your writing skills are not good enough. That’s okay; not everyone was born to be a great writer. - Sometimes you lack inspiration. You can write a great essay for your history course, but you’re uninspired to write another paper with a theme from the sociology niche. You can’t be a master of all topics. 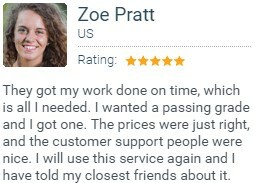 - Regardless of the problem you have, you end up wondering: “can someone write my essay for me?” That’s what we’re here for! At our website, you can get academic writing assistance for any type of project. There are several advantages that make RushMyEssays the best choice you have. The greatest advantage, however, is the team of writers we have assembled. When we founded our writing service, we aimed at the top. 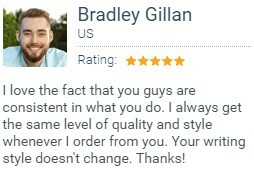 We’ve never been focused at delivering average quality; our mission is to meet the expectations of every single customer. Our mission to deliver the highest quality on the market imposed the need for a top-level writing team. We attracted the most talented writers with degrees and experience in several areas of study. We don’t hire any writer who wants to work for us. We test and verify the skills of all candidates, but we also make sure they hold an MA or PhD degree in the niche they want to cover. We keep our writers motivated with bonuses and trainings. We make sure they meet the standards of our writing agency and we always check the way they work. 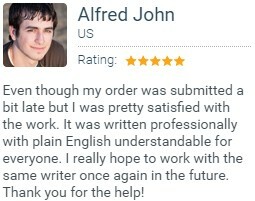 When you come to us with the request “I need a pro to write my essay,” you can rest assured you’ll be working with a talented academic author who has knowledge, experience, and skills to complete the exact type of project you need. The direct communication between you and your writer is another advantage you’ll get at our website. This feature is extremely important because it gives you practice in writing essays. You can contact your writer at any time to check how your project is making progress, and you’ll monitor the way they complete the work. 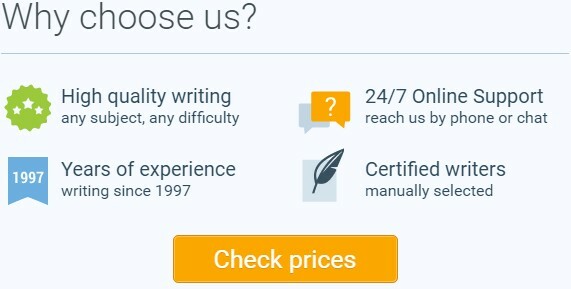 What’s the main thing you want from a “write my essay” service? Great quality, of course! After all, you’re investing your money in this project, so you clearly need outstanding results. 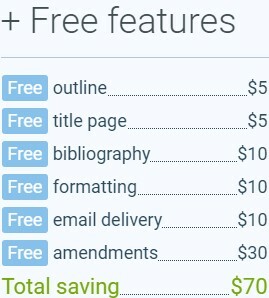 However, you’re not ready to pay an unreasonably expensive price for the paper you want to buy. The best solution would be to get a great paper for a price tag you can afford. 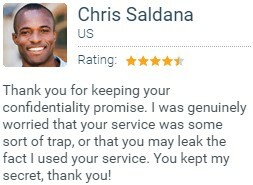 RushMyEssay is the right service for you! Our prices are reasonable, and you can always use a discount to make them more affordable. The cost-effectiveness you get from us is not available at any other website in this industry. “Can you rush my essay to a really close deadline?” If that’s the question on your mind, then the answer is: yes, we can deliver your paper by an urgent deadline. All you need to do is place the order today!